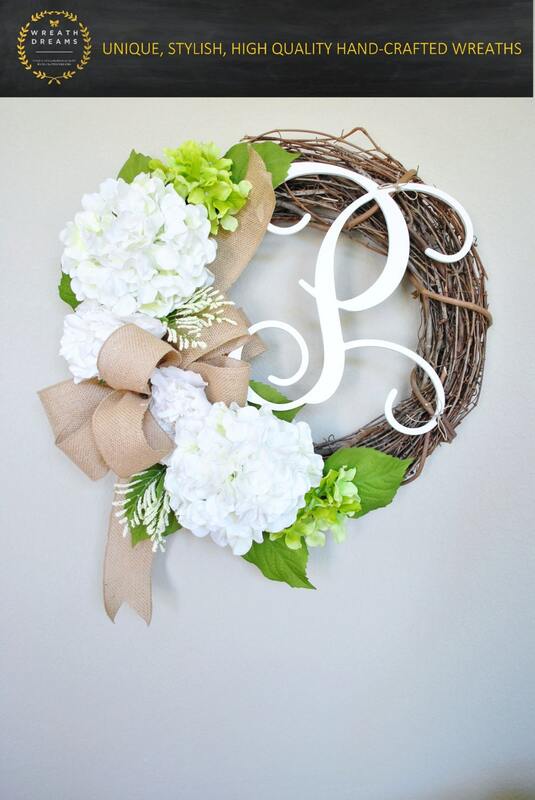 ***Wreath shown is a 20-inch wreath with a 14-inch Script monogram. 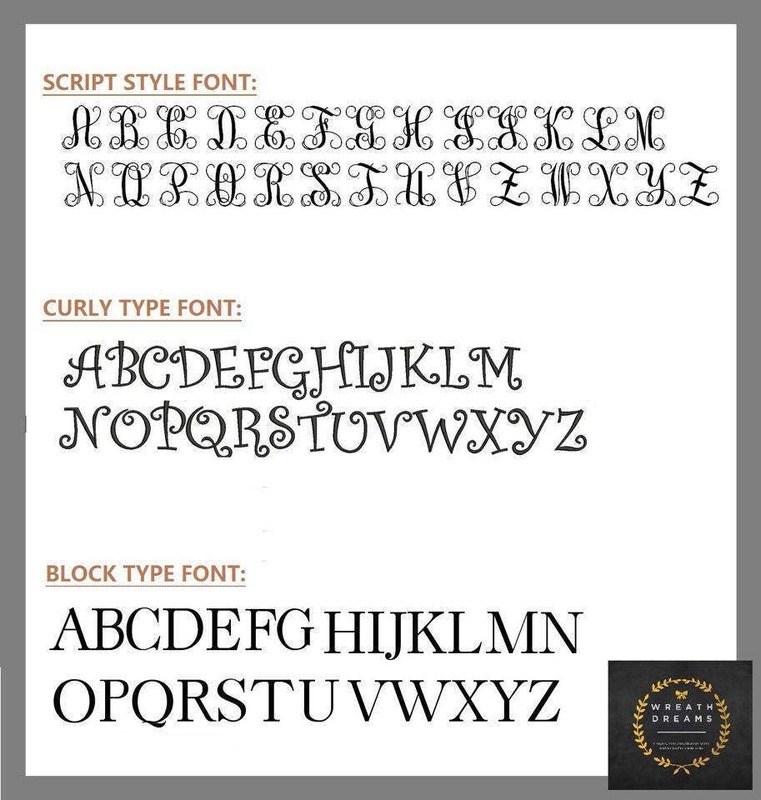 • Choose from 18", 20", 24" or 26" (approximate overall diameter). 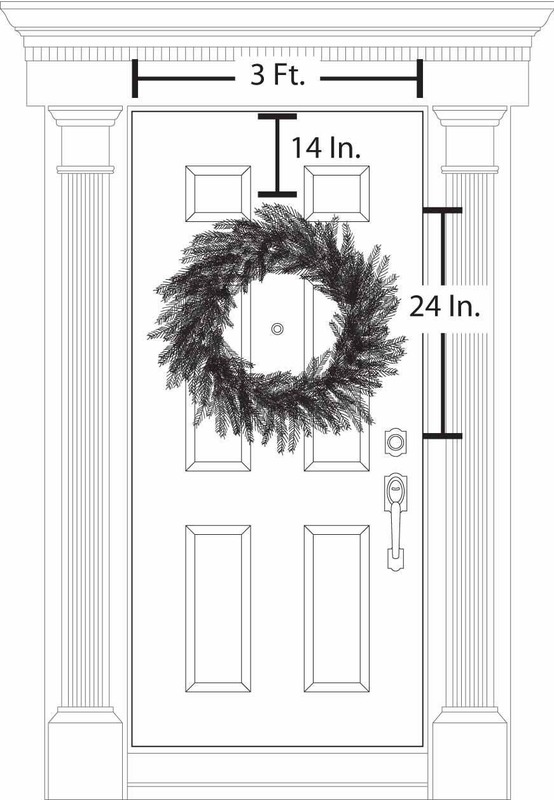 • Wreath size measurement is the the approximate overall diameter of the finished wreath and not the base wreath. 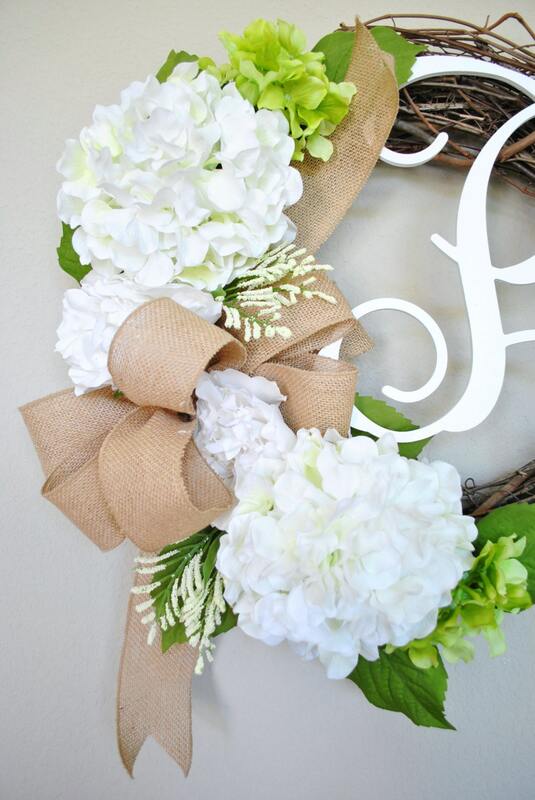 Beautiful wreath. Shipped right on time 😊 Thank you! My second purchase from WreathDreams and another success! 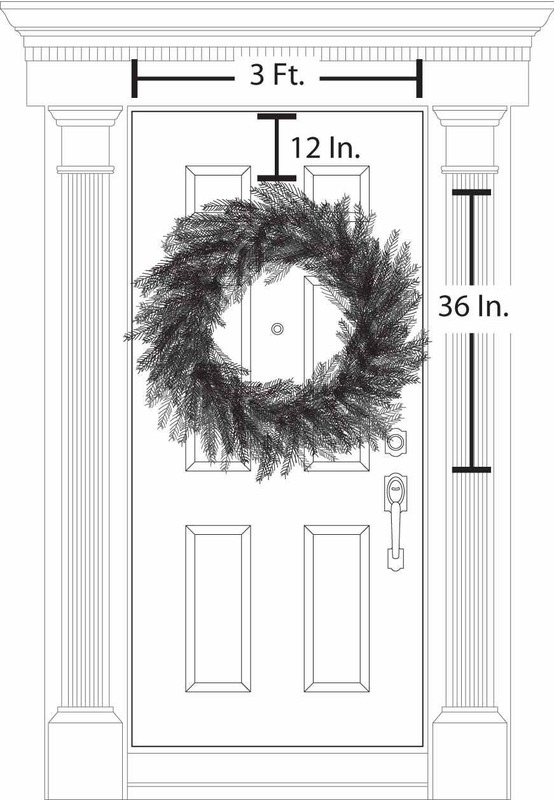 Beautiful wreath exactly as pictured.